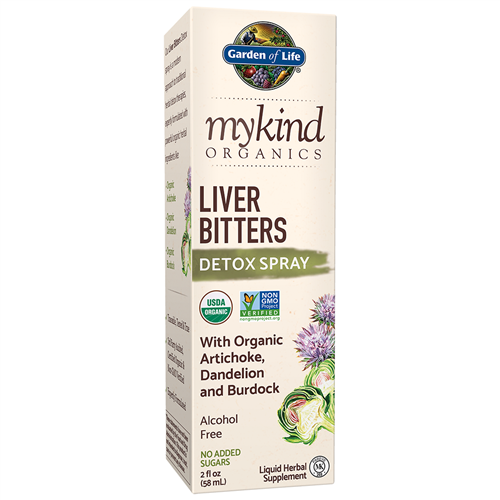 Our Liver Bitters Detox Spray is a modern, convenient approach to traditional herbal detox therapies. 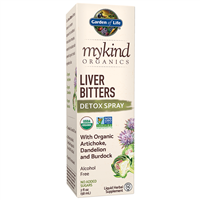 Expertly formulated with powerful organic herbal ingredients, Liver Bitters Detox spray includes Certified USDA Organic and Non-GMO Project Verified herbal ingredients such as organic artichoke, dandelion and burdock. Dr. Katz's Guide To Prostate Health by Aaron E. Katz, M.D.